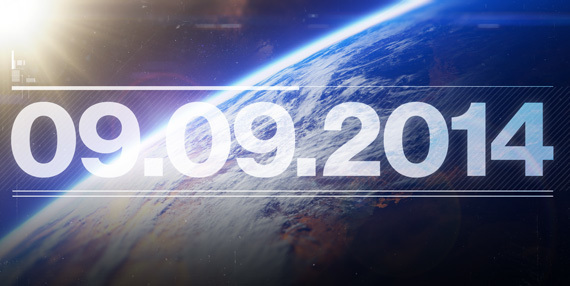 Bungie has announced the worldwide launch date for their upcoming title, Destiny. This will be Bungie's first title under the new ten-year publishing deal with Activision after leaving Microsoft and the Halo franchise behind in 2010. Destiny will be available worldwide on September 9, 2014 on Xbox 360 and Xbox One. A beta is due next summer, although it will be out on PlayStation before Xbox.